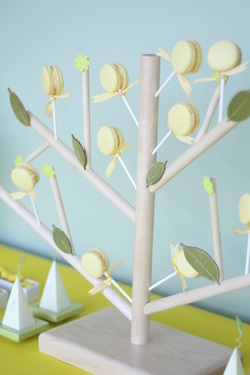 Q: I'm having an outdoor wedding in the summer....will it be OK to leave the macarons outside under the sun? A: Mon dieu! Oh my...absolutely not! 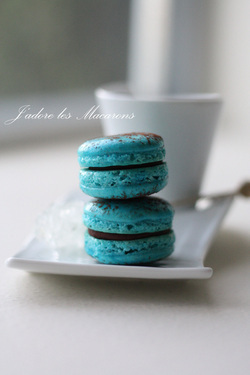 Because the macarons are often filled with buttercream or chocolate, they will definitely melt. Best to keep them indoors where they can be in a cool shaded area...and bring them out just before serving. Q: What is the shelf life of French Macarons? And what is the best way to store them? 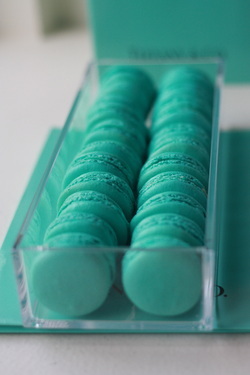 A: French Macarons should be enjoyed within 1 - 2 days. If not eaten right away, they should be refrigerated. 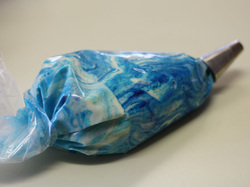 However, they can be frozen in an airtight containers for up to 3 months in the freezer. 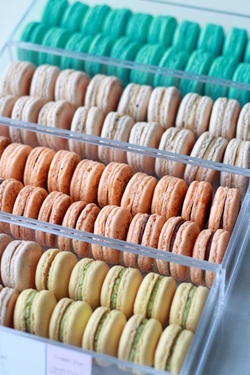 Q: Can I eat Macarons directly from the fridge or freezer? A: I know it's tempting...but it is best to bring them out and set them on the counter for 1/2 hour or 3/4 hour for them to come to room temperature. While this is happening, it allows you time to bring out your best china & linens and prepare your tea and coffee for your guests. Q: Can you ship your Macarons to me? A: We have shipped Macarons successfully in the past, however we would prefer to offer local delivery or pick up only in Vancouver, BC, Canada. Q: Can you teach your baking class at my house? A: Unfortunately not....with all the heavy equipment, many ingredients & tools, it is not possible. It is best for you to come to my home kitchen where I can prepare in advance for the class. Q: Where can I buy your macarons from ? A: We do not have a retail location but we are baking weekly. 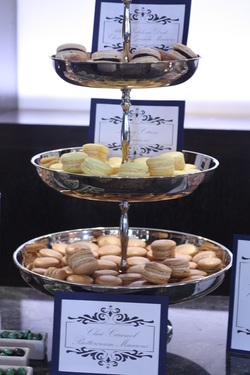 If you'd like to try our macarons, the min. order is 12 assorted for $26. Pick up only in Vancouver area at a pre-arranged time or visit us at www.bakersmarket.com. Perfect for self indulgence or for a hostess gift.